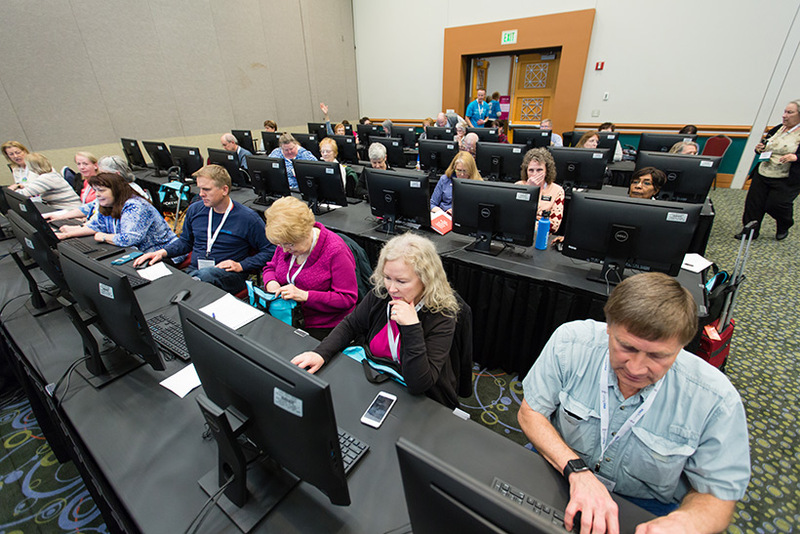 Computer labs at RootsTech are very popular! Each lab provides an opportunity to get a hands-on tutorial on topics such as photo editing, social media tools, DNA research and matching, and successful researching methods. 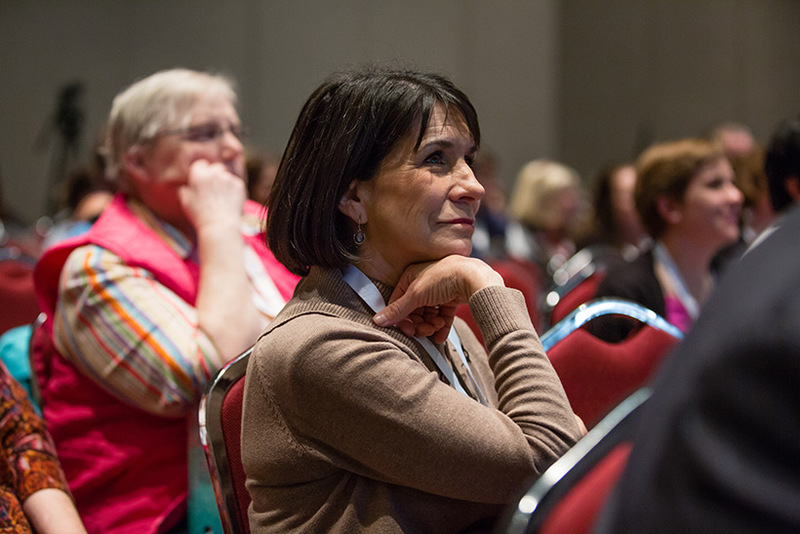 All labs are designed to equip you with the tools and resources to be a better family historian! Seating in computer labs is limited and requires preregistration. The cost to attend a computer lab is $19, which covers the cost of equipment, software, and internet connection. Labs generally sell out prior to the event, so be sure to add the computer labs to your registration. Wait lists, stand-by lines, or audit seats are not available for labs. Refunds will not be available onsite. 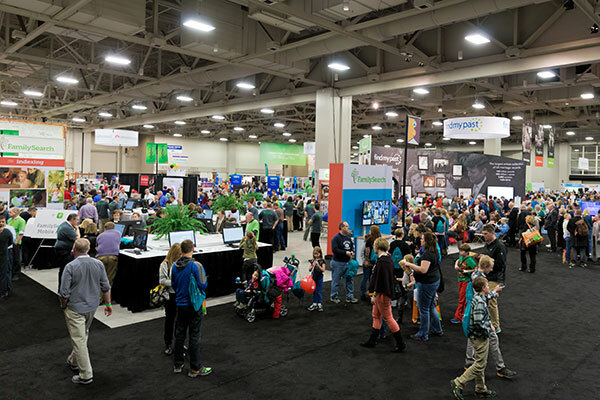 Explore the huge RootsTech expo hall with hundreds of exhibitors and interactive activities. 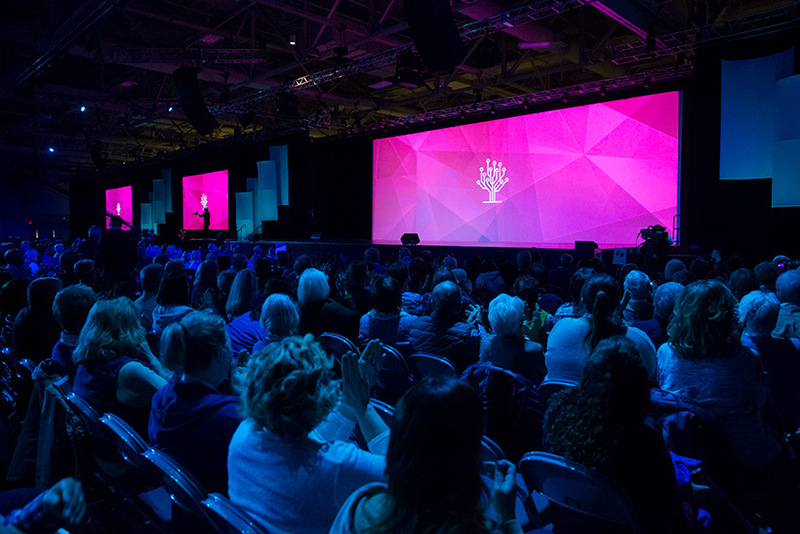 While the world-class speakers, all-star entertainers, and hundreds of engaging classes are reason enough to attend, here are 9 other reasons why you won’t want to miss out on the excitement of the world’s largest genealogy conference.